Data acquisition systems have improved enormously in recent years allowing a fast collection of big amounts of data (Big Data) by experimental and clinical groups. 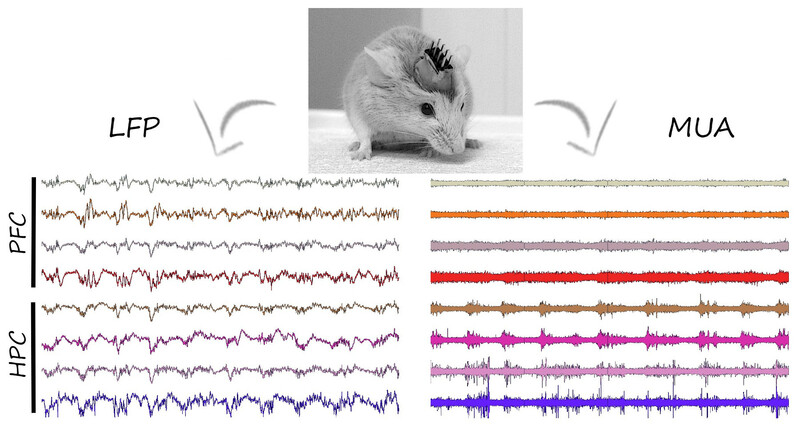 These techniques include electrophysiological recordings (EEG, iEEG, LFP, MUA, EP, etc. ), imaging (fMRI, MEG, DTI, etc. ), and behavioral measures. In most cases, the experimental and clinical teams do not have the adequate knowledge or time necessary for proper analyses of their data. Likewise, computational teams need biological datasets to generate and test their models as well as a deeper understanding of the biological problems they are tackling. Having detected such a problem in the field, we created SINC2 in 2015, a network that promotes the interaction among experimental and theoretical groups in the field of Neurosciences. We believe that a network that attends these needs may be of great use to our scientific community. SINC2 is associated with the Spanish Neuroscience Society (SENC) and the Spanish Psychophysiology and Cognitive and Affective Neuroscience Society (SEPNECA) and sponsored by CIBERTEC, S.A.
Promote continuous interaction among computational and cognitive neuroscientists. Provide researchers with training in state-of-the-art computational and experimental techniques. SINC2 annual workshop with tutorials, keynote speakers, data blitz and social event. Creation of an up-to-date online database with information about SINC2 laboratories and expertise of individual members. Instructor-led training and online tutorials. Inform SINC2 members of relevant information via newsletters, including competitive call alerts.